Call for Papers - Special Issue on "Heart Failure"
Call for Papers - Special Issue on "Heart Transplantation"
Abstract: Electrical storm, defined as ≥3 episodes of Ventricular Tachycardia (VT) or Ventricular Fibrillation (VF) occurring within 24 hours, is a life-threatening medical emergency. Abstract: Inferior Vena Cava Tumour Thrombus (IVC-TT) is a common complication of abdominal malignancies such as renal cell carcinoma, hepatocellular carcinoma and adrenocortical carcinoma. Abstract: We report a case of an 83-year-old woman who deliberately tampered with the pacemaker’s placement site. We diagnosed this as Reel syndrome from clinical course. Abstract: The cardiac tumors are infrequent in pediatric patients. Intracavitary tumors generally cause more symptoms and different complications are described. Read More..! Abstract: Background: Progressive fatigue even further dyspnea are common between oncology patients; Read More..! Abstract: The most serious early adverse events after Coronary Artery Bypass Grafting (CABG) include in-hospital mortality, Read More..! Abstract:A case of acute myocardial infarction due to inadvertent circumflex artery ligation in the immediate postoperative valve, cardiac surgery, diagnosed using the algorithms of localization of culprit artery. 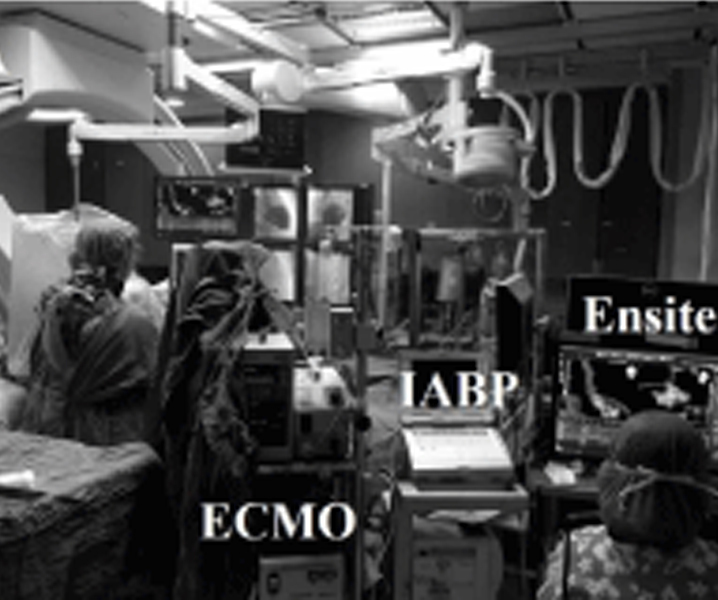 Abstract: An ST segment elevation is a life threatening condition requiring immediate intervention in many cases. The presentation can be very misleading, specially the presence of neurological symptoms warrants to an alternate diagnosis. 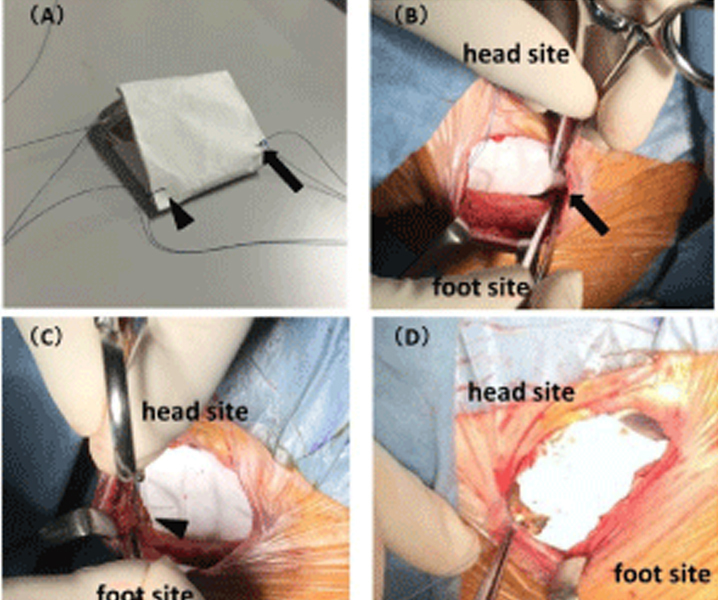 Abstract: A patient presented with a ST Segment Elevation Myocardial Infarction (STEMI). 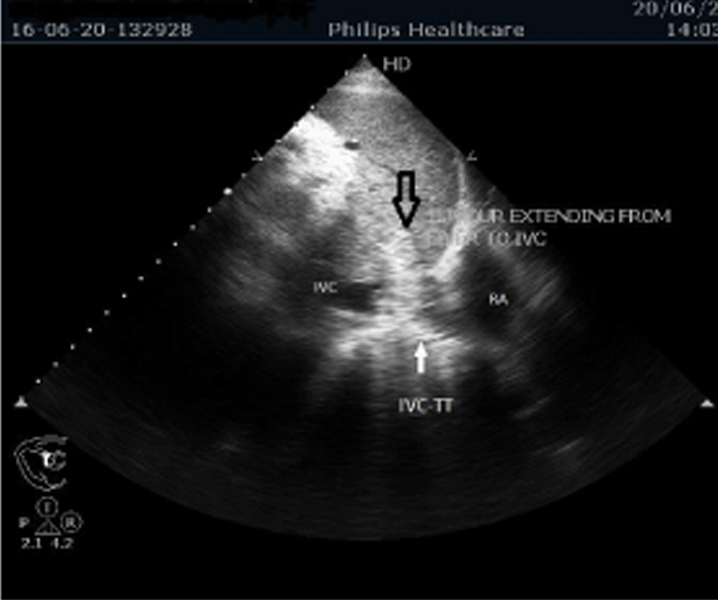 The Coronarography revealed multivessel disease and the emergence of a coronary fistula that is directed towards the aorta. 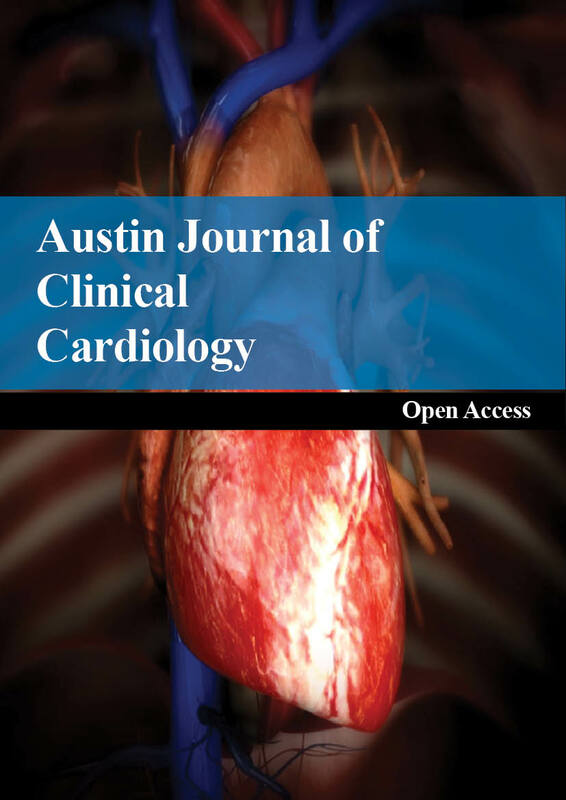 Austin Journal of Clinical Cardiology is an open access, peer reviewed, scholarly journal dedicated to publish articles in all areas of cardiology and angiology. The aim of the journal is to provide a forum for cardiologists, researchers, physicians, and other health professionals to find most recent advances in the areas of cardiology and cardiovascular diseases. Abstract Background: Because patients with Heart Failure (HF) and diabetes have a poorer prognosis compared to HF patients without diabetes, it is important to understand the prognostic value of glycaemic control in this population.